2 bedroom, 1 bath 1930's home in Capital Hill on a double lot. 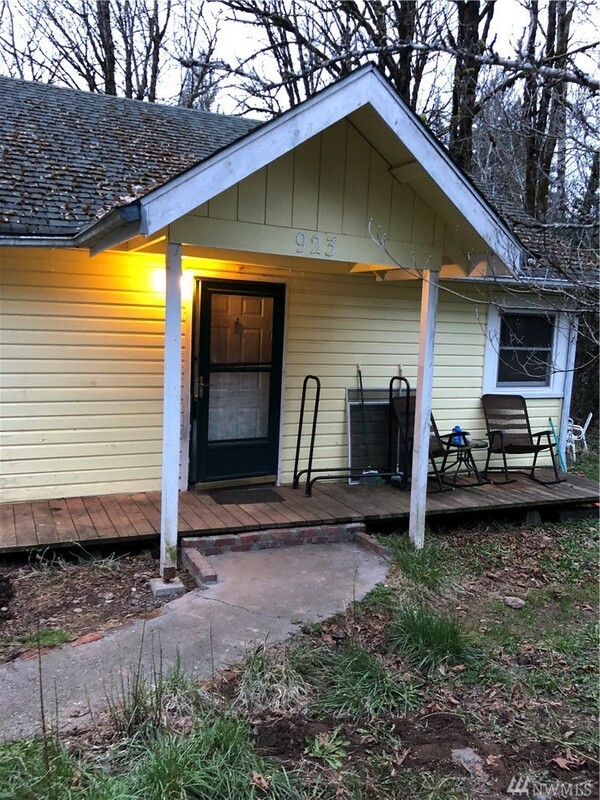 Home needs some work and TLC but is priced to reflect such. Hardwood floors are believed to be original. Home was updated in late 80's. Buyer is selling home "As Is". Large shop/garage leaves lots of potential for tools or storage. House has fenced front and back yards. Includes parcel 32017-50-15002 also.